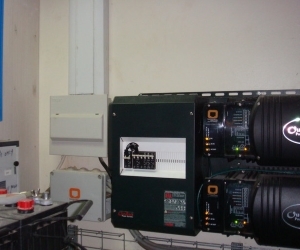 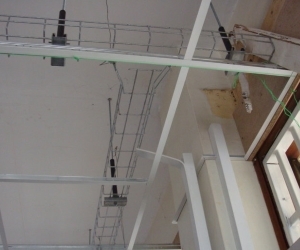 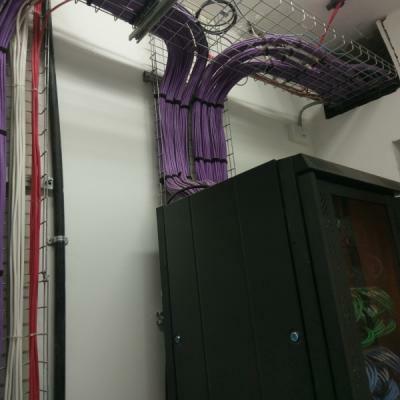 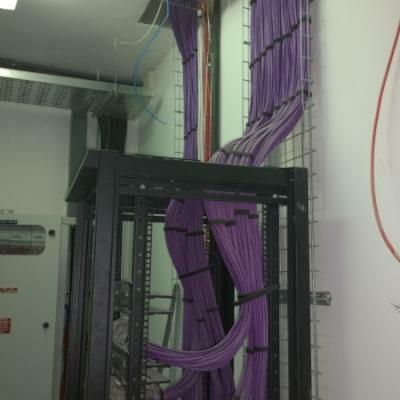 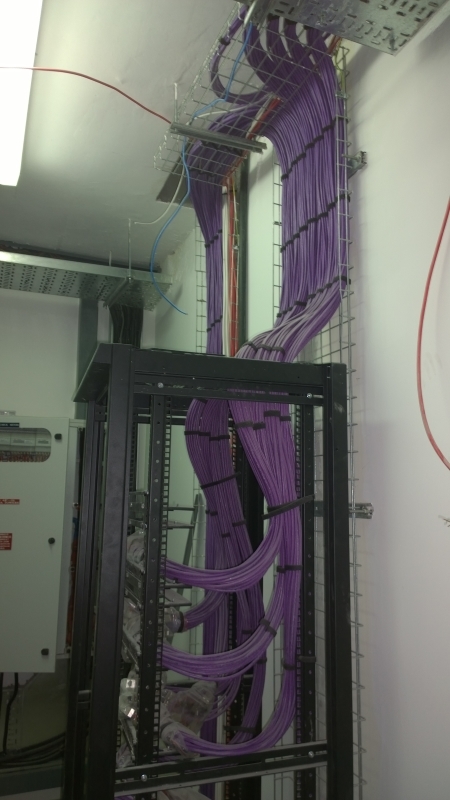 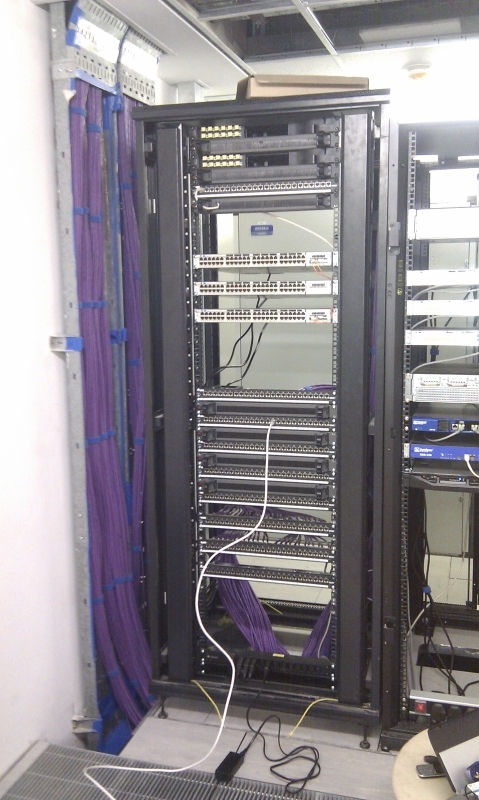 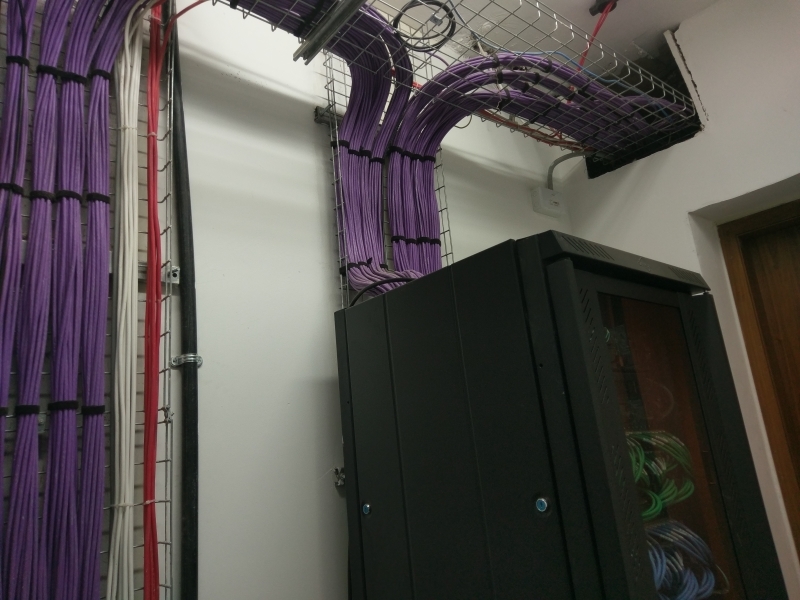 CFTS Designed and Installed Technical Power Systems, IT, CAT 6/6A & 10Gb fibre redundant backbone network, datacentre and security system (inc. CCTV and alarms). 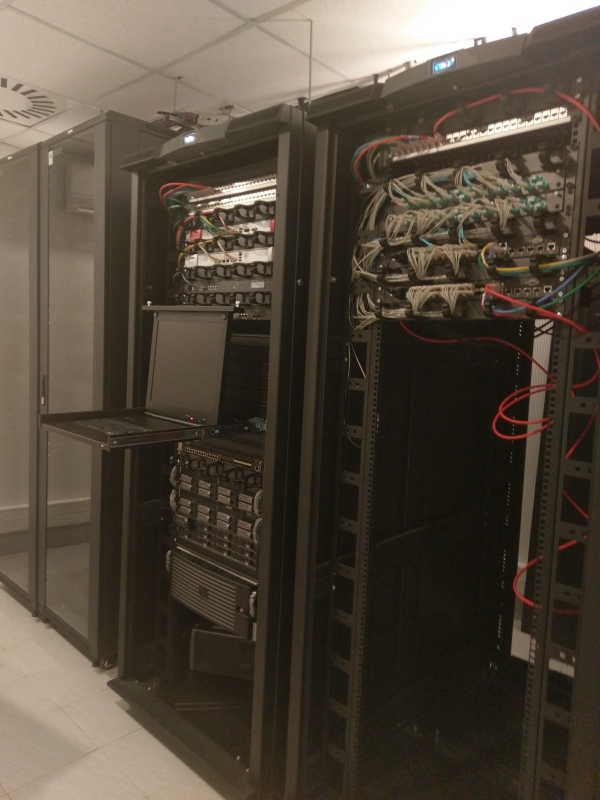 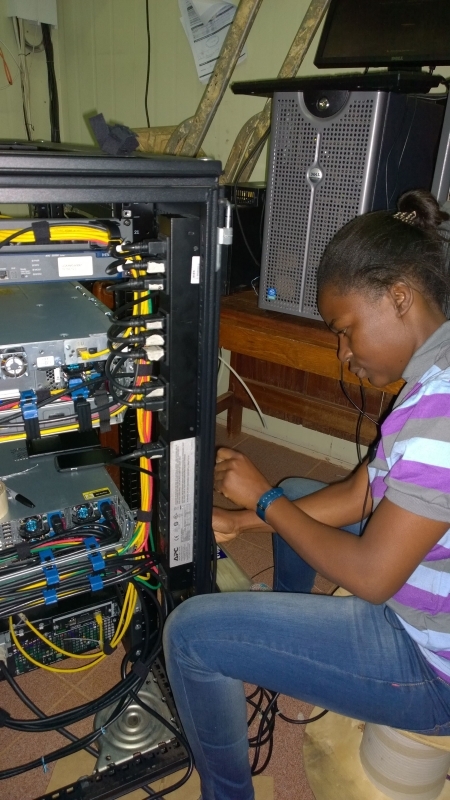 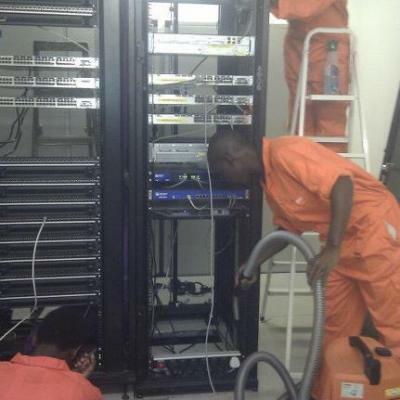 CFTS also provided the server and data centre advisory and design work, policy manuals, user guides and web hosting, testing, hardware and software procurement services. 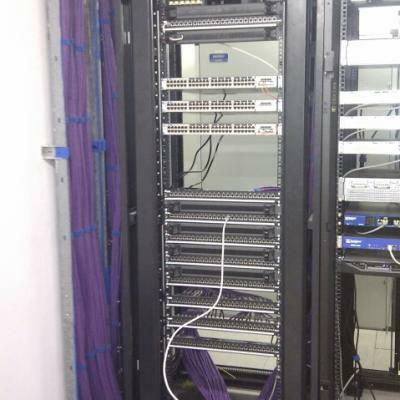 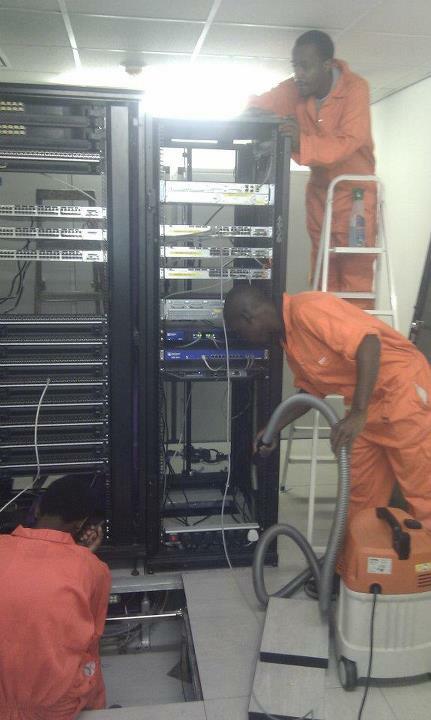 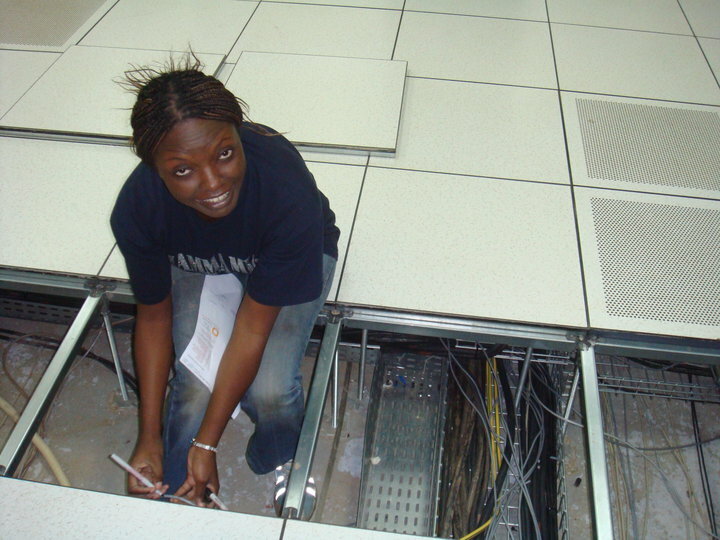 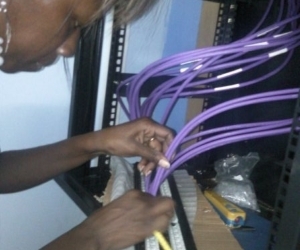 The network provided for over 50 users 88 data points, across VLANS and multiple servers. 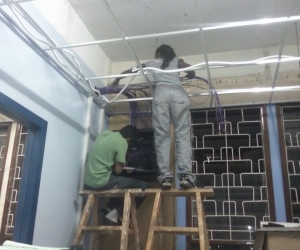 - Installation and integration of 4/8TB SAN.